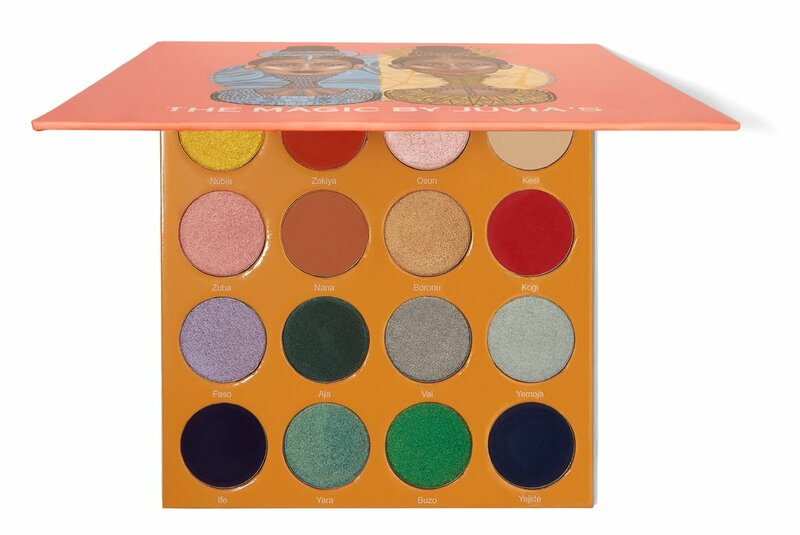 The New Magic Size The Magic Palette was inspired by the moon and sun goddesses. A beautiful fusion of cool and warm tones. Perfect for day to night time looks.